Looking for something to do with the family in good ole’ Northwest Indiana? If so, you will definitely want to find time to visit these 3 NWI family attractions which offer fun and good times for everyone. If you are local or if you have family in the state or this is the first time that you will be traveling to Northwest Indiana, you may not know of the few places to go to as a family. It can be hard to fit other outings in when on a road trip and spending time with other family members but I promise you will want to check out these great places. Also, don’t just check them out with your immediate family, make it a whole family get together to make it that much more special. Sky Zone Schererville is one place that the whole family will enjoy. There are open times to jump and you want to make sure that you book or call ahead of time as they tend to fill up quick. There are a number of trampolines that you all will jump on and to make it that much more enjoyable, there are basketballs and other things to use to make it a good time. You can purchase tickets online to help save a couple of days and make sure to print out your waiver to make it easier to get in and jump instead of spending time filling out paperwork. 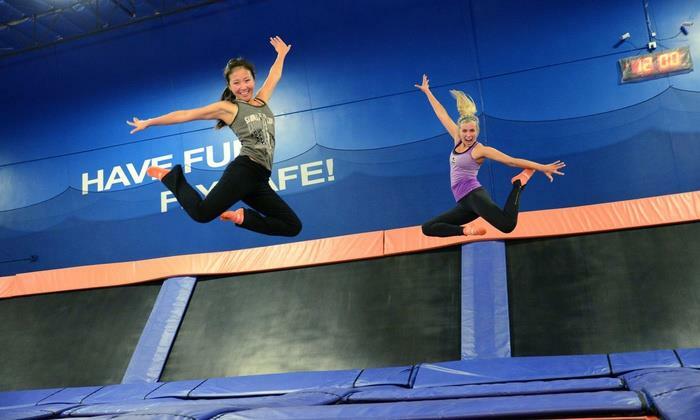 Open jump, ultimate dodgeball, the “foam zone”, and basketball hoops connected to trampolines are just a small selection of what is available at Sky Zone Schererville. Having personally been there and taken advantage of the trampolines and dodgeball, I can attest that no matter what age you are you will have fun. I am well over 20 years old and still enjoyed myself greatly even though all of the kids completely beat me in dodgeball and I could barely walk from soreness the next day. Next time, I know to do a few stretches beforehand because once I started going, it was near impossible to stop and I did not want to leave. 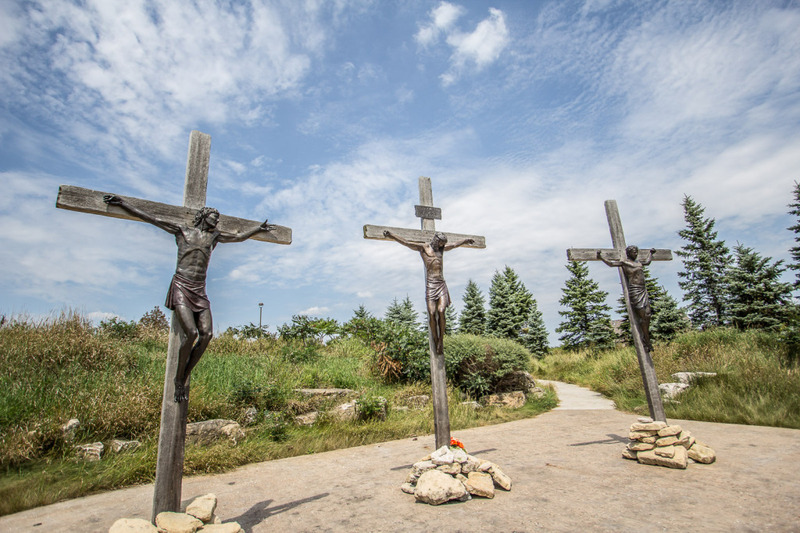 The Shrine of Christs Passion is one place to see while on your trip to Northwest Indiana. It is exactly as it sounds like. 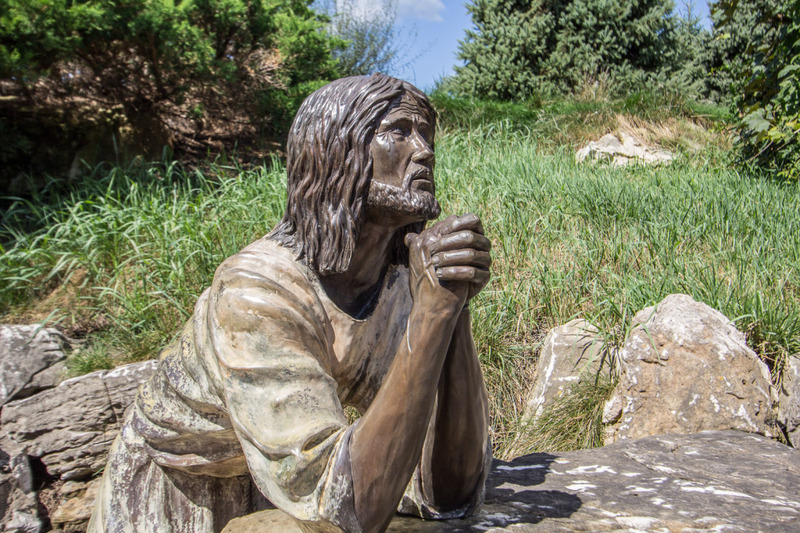 If you believe in the bible and have faith in what you believe, this is one place to check out when visiting the area. The prayer trail is going to be open to the public year round. This is a 501 © (3) that is not for profit and will continue to stay that way as the sales in the gift shop is what keeps the place this way. The Shrine has been featured on CBS News and two world wide Christian TV networks as a place to visit no matter what religious background you may have. The Shrine if FREE of charge and nondenominational, loved by all faiths. 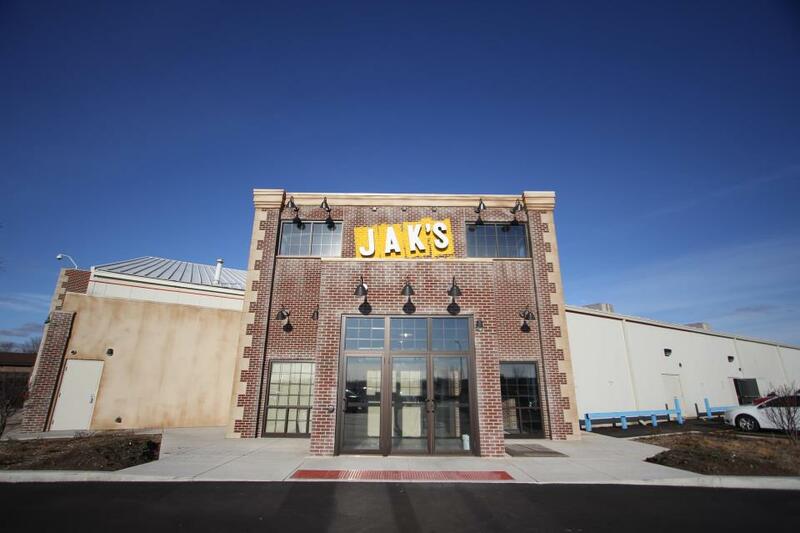 When searching for a night out with the whole family gathering, Jaks Warehouse is the place to be if you have kids, teens, and even adults! The fun filled family zone is the best thing to do as a group and is affordable for everyone. You can spend the whole evening here and still not been able to do all the activities that are available. Go karts, laser tag, bumper cars, mini golf, and arcade games are just a small selection of what you should expect coming here. You will need to make another trip back to be able to do all of the activities they have available. Have you visited any of these locations? Share your experience with us in the comment section below! 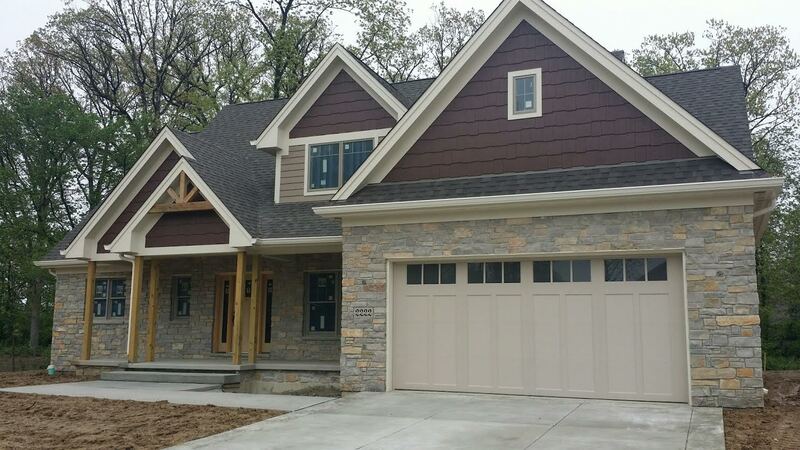 2015 HBA NWI Parade of Homes Starts This Weekend!